Only two weekends left in ISC's 2015 summer season! The second production in our series of Shakespeare's history plays, Henry IV: Banish All The World, features an epic battle sequence, family drama, and the comedy of the irresistible, irrepressible rogue, Falstaff. 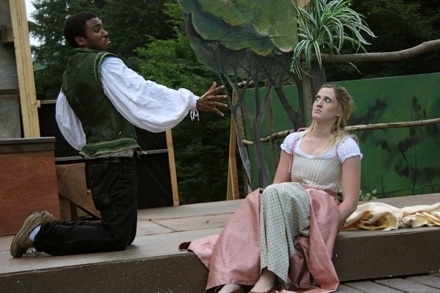 "I've seen Midsummer's Night before, in several locations, and this was among the best. Seriously. The 2nd act fight scene alone was worth the price of admission. My mom had never seen it before and LOVED it!" "We loved the performance. The staging and pacing were terrific. The performances were superb. 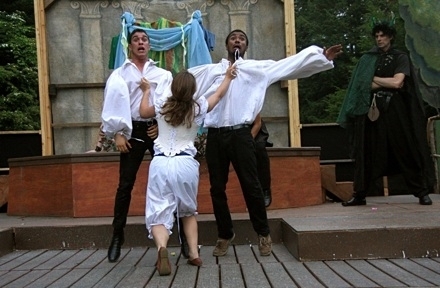 The timing and physicality of the "fight" scenes with Hermia, Helena, Demetrius and Lysander had me laughing out loud. 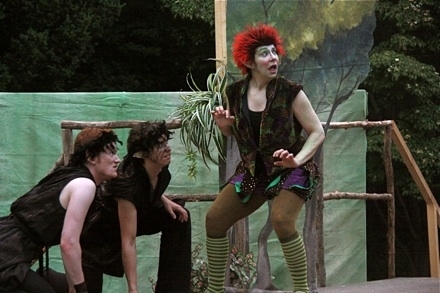 Pyramus's death scene was hilarious. And Puck was an overflowing vessel of mischief. Excellent!" 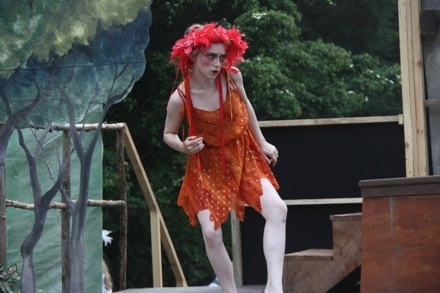 "Truly an excellent performance; thoroughly enjoyable for our whole family, age range 12 1/2 to 68." "Great fun! My son said "That was awesome!" And he is eleven years old. The actors were a blast. They seemed to really love their roles." "We enjoyed ourselves immensely. I laughed so hard I got the hiccups... :)"
"OMG the battles were awesome." "Great! Very energetic and engaging. Thought you did a great job of streamlining the plays." 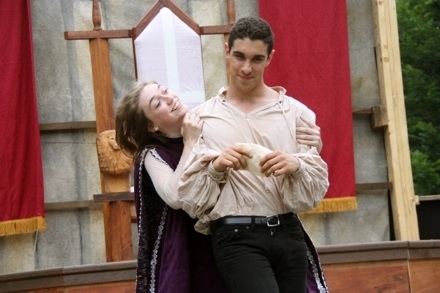 "Judicious and lively blend of the two Henry plays. You did it! And smartly! 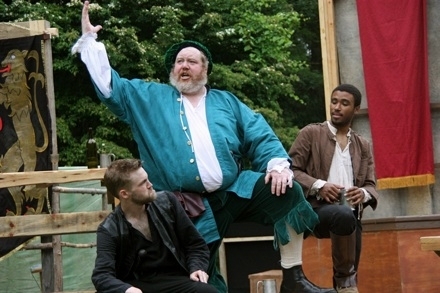 Terrific portrayal of sack-besotted Falstaff, antic but wise, whose honor speech drives the play. Bring on more! Bravo!" 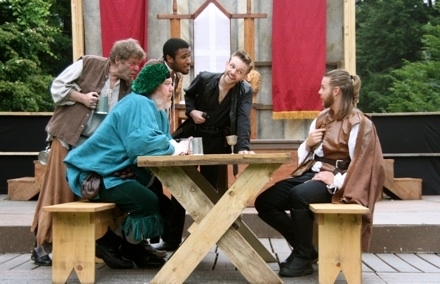 "We thoroughly enjoyed the production of Henry IV. 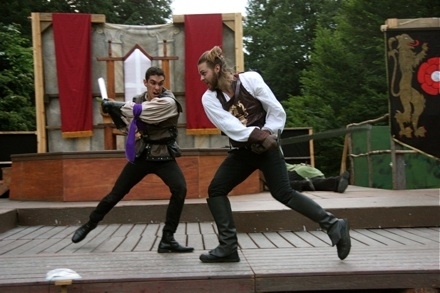 The blocking and swordplay were particularly well done. Very happy that ISC is doing the four-play cycle. Love the location - just the right size, parking close and easy, and a wonderful atmosphere for both comedies and histories."